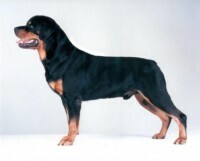 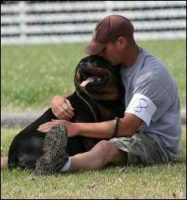 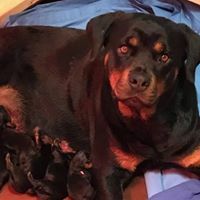 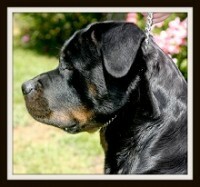 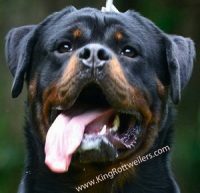 Welcome to Stefanhaus – Rottweiler breeder and Multi Champion kennel. 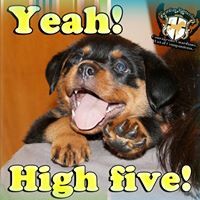 We hope you enjoy your visit and we appreciate your comments. 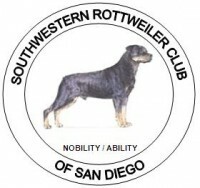 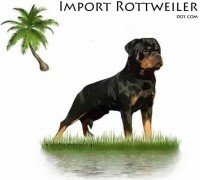 Our services include Rottweiler puppies to adults, Champion stud service and custom importing. 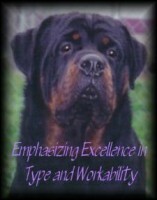 Fifteen years ago I met my first Rottweiler and fell in love with this breed. 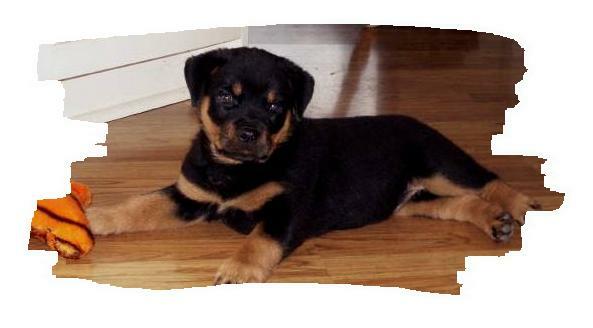 In 1988, I purchased my first Rottweiler puppy, Hanna.